Lux Garden Riverside Apartment Resort Project invested and developed by Dat Xanh Group. It is built on a separate and high-class community are so that it can create a new look for green apartment – Riverside resort segment. Now, we would like to explain some main reasons why this project become popular in the real estate market. – It takes from 2 – 10 minutes to move to Mui Den Do park; Phu My Hung urban area, the center of District 1. – It takes from 10 – 15 minutes to move to Lotte Mart supermarket; FV hospital; Tam Duc hospital; high-end school system. 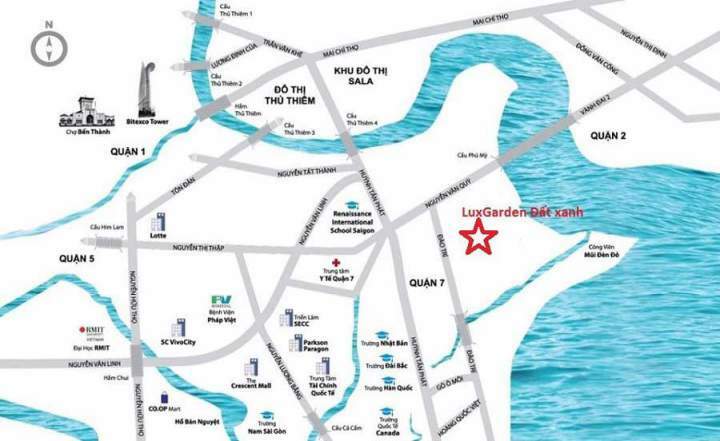 – It is opposite the luxurious Mui Den Do Saigon Peninsula park project. Lux Garden project has a modern design, open space according to European style. Each unit is equipped with a wide balcony to take advantage of natural light, the wind that creates a fresh and airy space. Professional, prestigious, and dedicated investor. 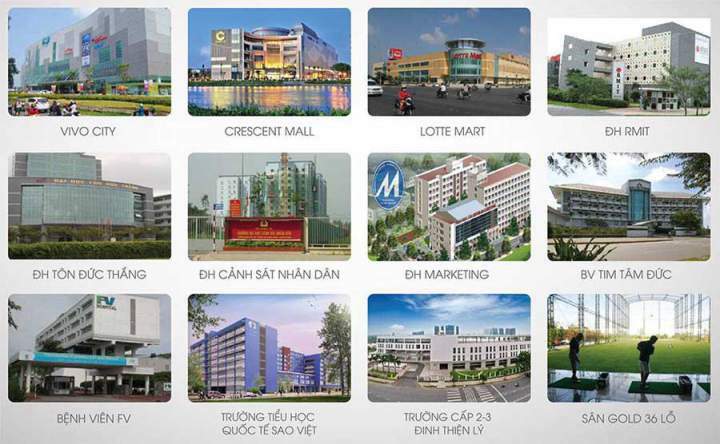 Dat Xanh Group is a famous enterprise in the high-class real estate. To guarantee their prestige, every project of this company is on schedule and high quality. Each project has a good living environment so residents can live in a human and prosperous community. Internal and external amenities at Lux Garden apartment. When living in there, you and your family can experience many high-end amenities in Phu My Hung area such as supermarket system; convenient stores; schools; hospitals; etc. The internal amenities have green design at Lux Garden that creates a healthy life and meets your demands such as spa, kindergarten; entertainment center; park; pool; BBQ garden; etc. Lux Garden project is developed and built on the total area up to 9121.2 sqm, its construction density is 21.9%. The area of green living space and amenity system is 3.355sqm. It is expected that once completed, it will offer 500 units to the market and provide houses for 1200 people. The project diversifies the types of apartment such as 2 – 5 bedrooms and 50 -160 sqm. It also includes Penthouse apartment. At recent, the price of this project is reasonable in combination with other projects in the same segment and area. 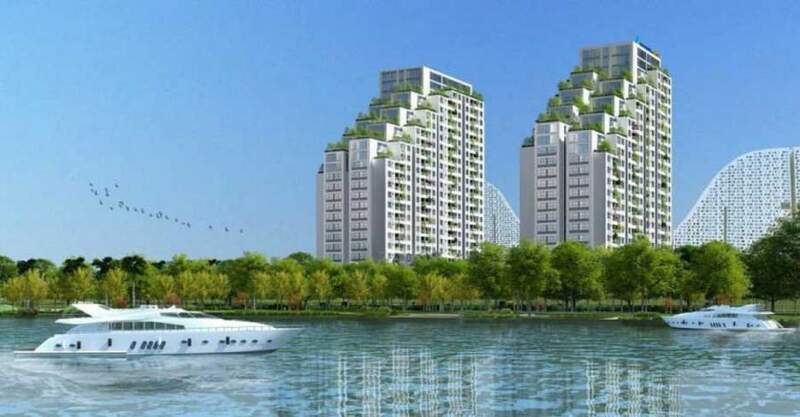 Except for Luxgarden project, Dat Xanh Group launches Gem Riverside project to the real estate market in 2017. Should Buy Lux Garden District 7 Or Not? 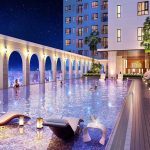 Which apartments in District 7 are priced below VND2 billion?